Siemens circuit protection devices are engineered to allow for easy deployment, quick installation and secure protection of industrial devices from excessive current flow. 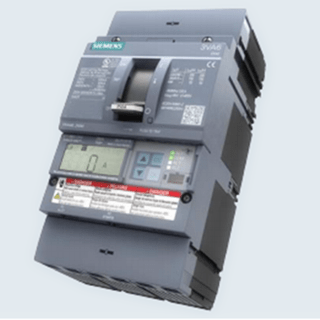 Siemens low voltage circuit protection devices range in performance and style to meet wide-ranging needs. Whether in industrial applications, infrastructure or buildings – our new 3VA molded case circuit breaker offers safe, flexible and efficient application options for low-voltage power distribution. Including a complete portfolio, with a range of frame sizes covering 100A to 630A with our 3VA1 and 3VA2. Every plant depends on the reliable supply of electricity. Our products provide a safe, reliable and efficient electrical infrastructure at the medium and low-voltage levels. Our components mitigate the risk of accidents, faults and fires caused by electrical installations and allow consumers to utilize electrical power in a sustainable, responsible manner. 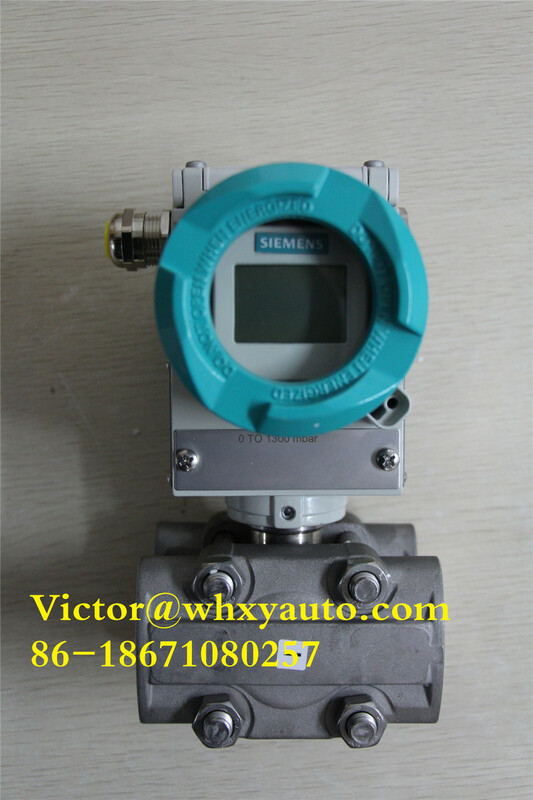 The entire electronic support offered by Siemens is merged under Planning Efficiency. At each phase of the project, online functions make the everyday work of the planners easier and more efficient. for simple installation process, they are designed to always be installed at the correct position in the circuit breaker. Additionally, a wide variety of external accessories meets your needs for global applications. 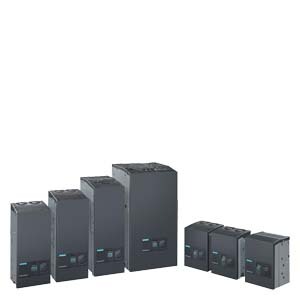 The communication-capable 3VA molded case circuit breakers can be connected to higher-level management systems by means of various bus systems. The Electronic Trip Unit (ETU) of the 8-series can measure voltage, power and energy and forward the values by means of communication modules according to requirements. The Technical Support for low-voltage power distribution and electrical installation technology assists you with all your technical queries about our products and systems – both before and after delivery. Next: Siemens 6SL3210-1KE32-1UF1 inverter product in high quality.